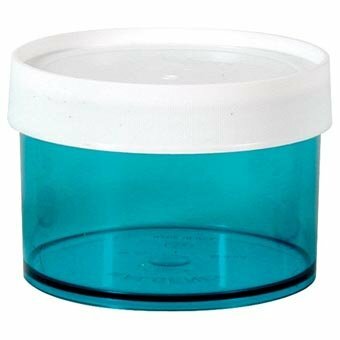 With straight sides and no shoulders, they're excellent for difficult to dispense foods such as peanut butter and honey. The 16 and 32 oz. sizes are not guaranteed leak proof and are not recommended for taking liquids on the trail. Available in polycarbonate or polypropylene.